Coming to your inbox tomorrow: Circuit Cellar’s Analog & Power newsletter. 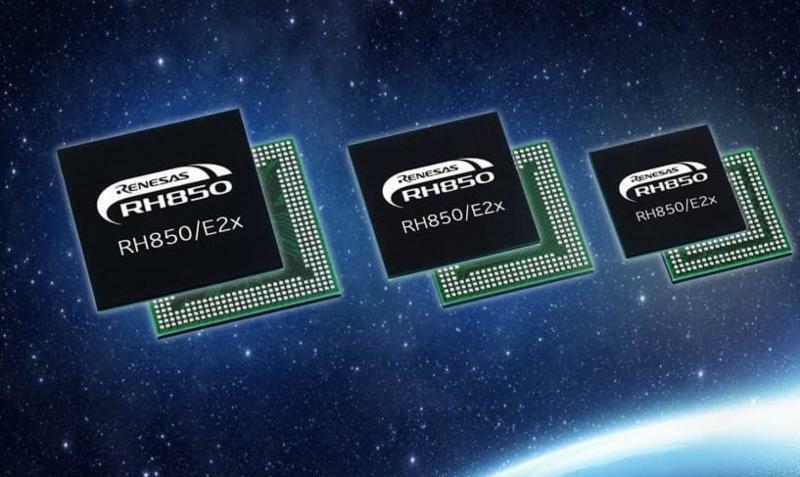 Tomorrow’s newsletter content zeros in on the latest developments in analog and power technologies including ADCs, DACs, DC-DC converters, AD-DC converters, power supplies, op amps, batteries and more. Microcontroller Watch. 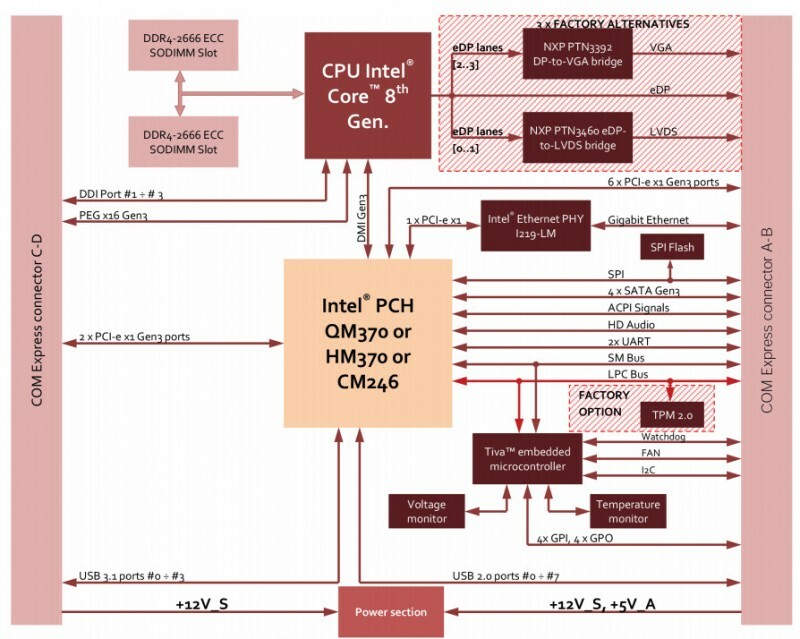 (5/8) This newsletter keeps you up-to-date on latest microcontroller news. 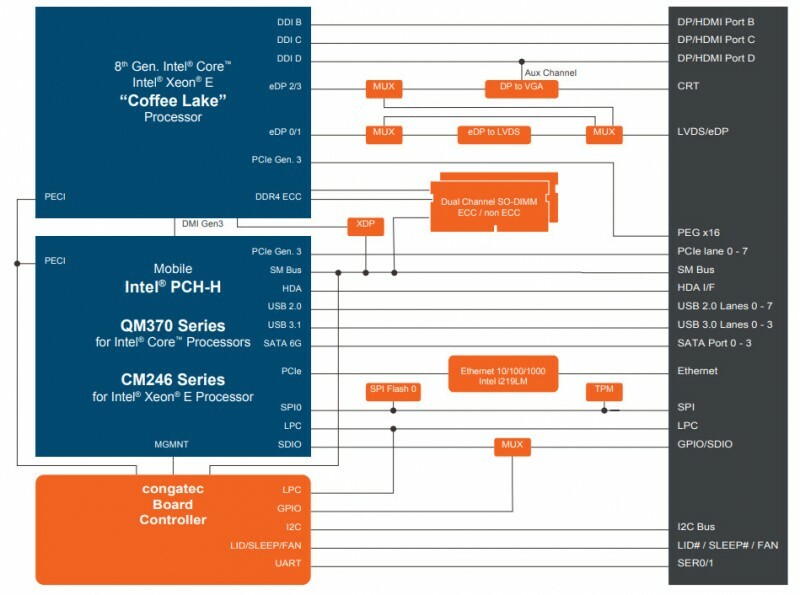 In this section, we examine the microcontrollers along with their associated tools and support products. 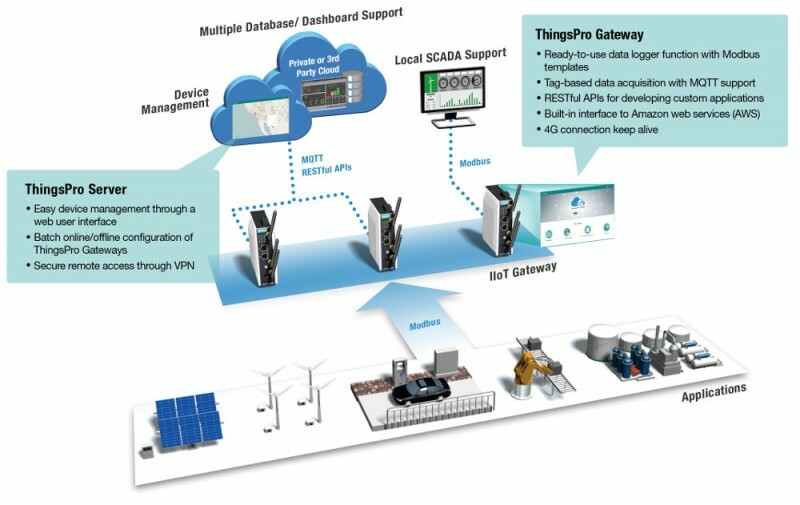 IoT Technology Focus. 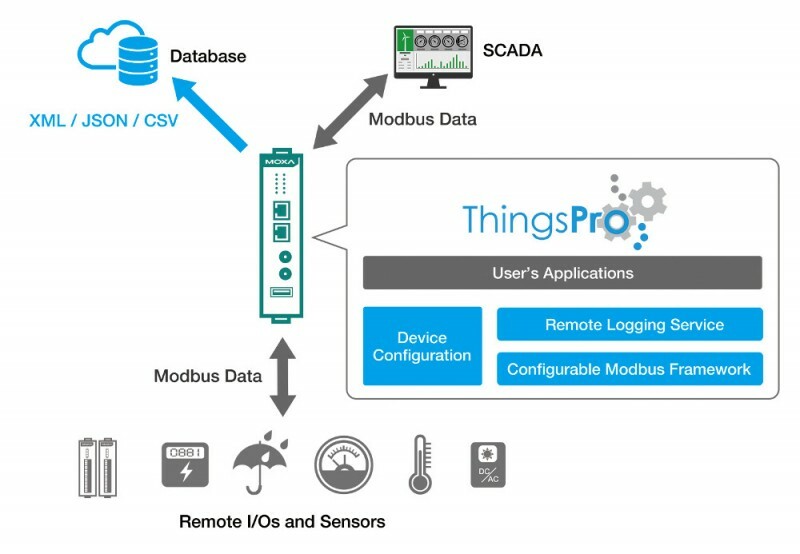 (5/15) Covers what’s happening with Internet-of-Things (IoT) technology–-from devices to gateway networks to cloud architectures. This newsletter tackles news and trends about the products and technologies needed to build IoT implementations and devices. 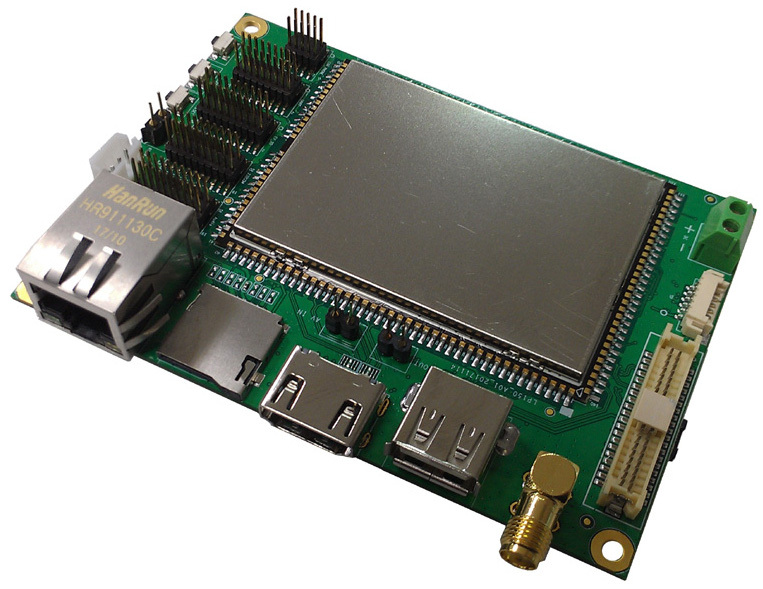 Telit has announced the release of a new module, the WE866C3. 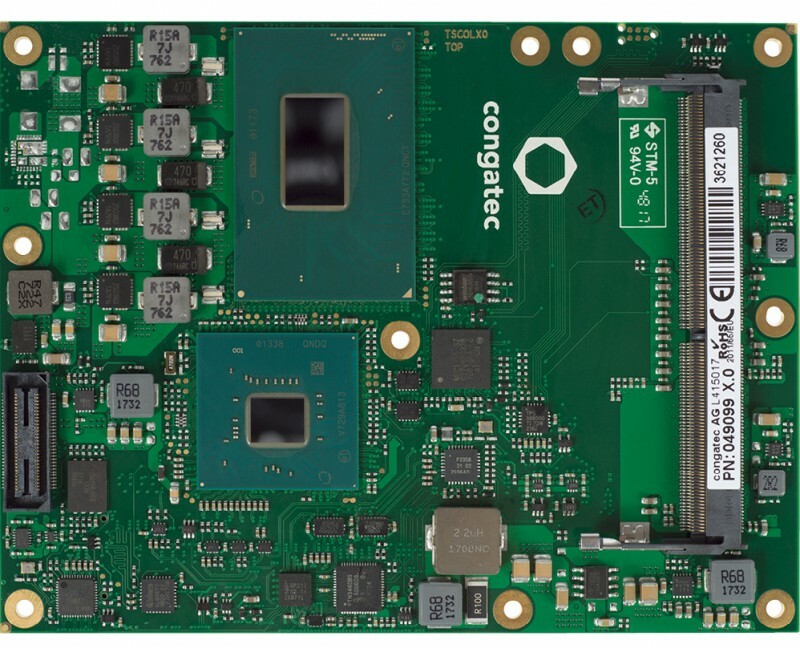 A companion to Telit’s LTE LE910Cx family, the new module advances the ability to deliver LTE and Wi-Fi integration for IoT applications including security panels, video bridges, medical devices, telematics and remote sensors. 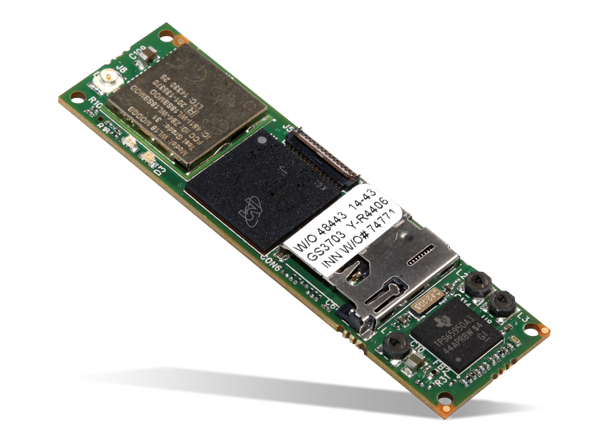 Telit’s WE866C3 is a low power, high bandwidth 802.11ac and Bluetooth 4.2 module with a small footprint that provides an easy and cost-effective way for manufacturers to add wireless connectivity to new and existing products. 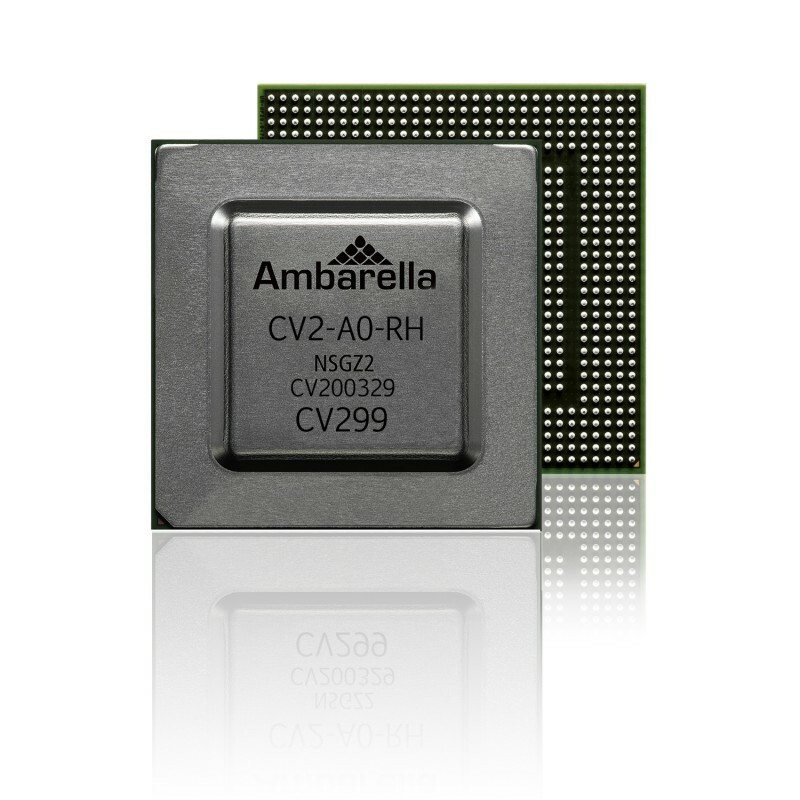 Advanced LTE, Wi-Fi and Bluetooth coexistence dramatically reduces complexity designing cellular back haul with the LE910Cx 4G LTE module family, making the WE866C3 well suited for a wide range of IoT applications including commercial building automation, OEM telematics, fleet management and video surveillance. 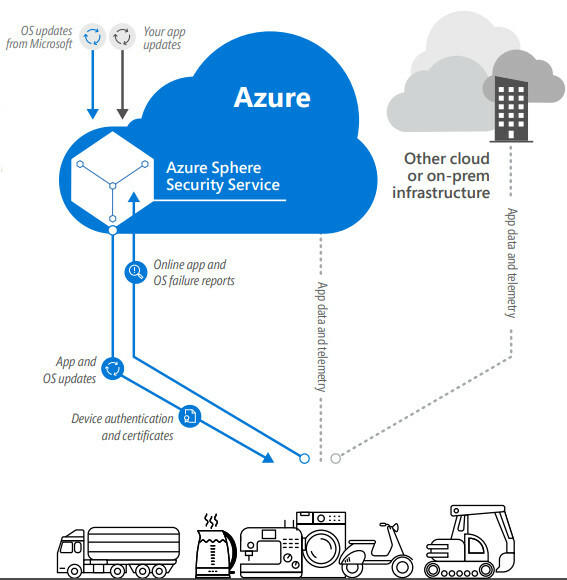 The module shortens time to market with off-the-shelf cloud connectivity through deviceWISE, over-the-air firmware updating, support for WPA/WPA2 personal and enterprise security and more. 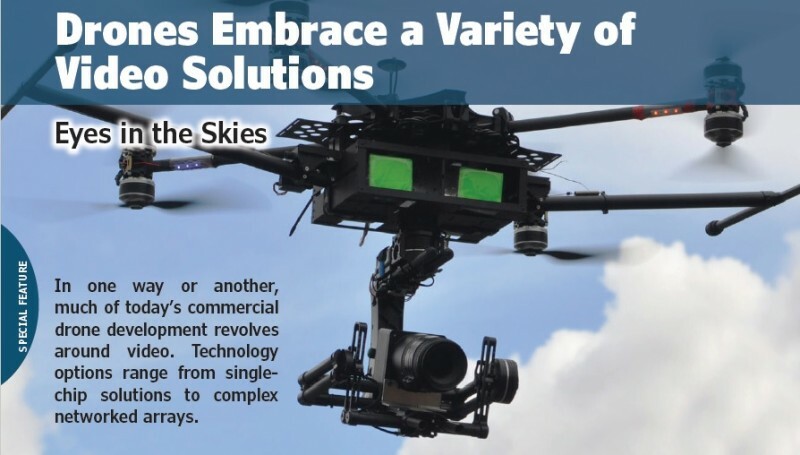 Developer tools, engineering support and comprehensive global certifications make it easy for integrators and OEMs to upgrade or launch new products. 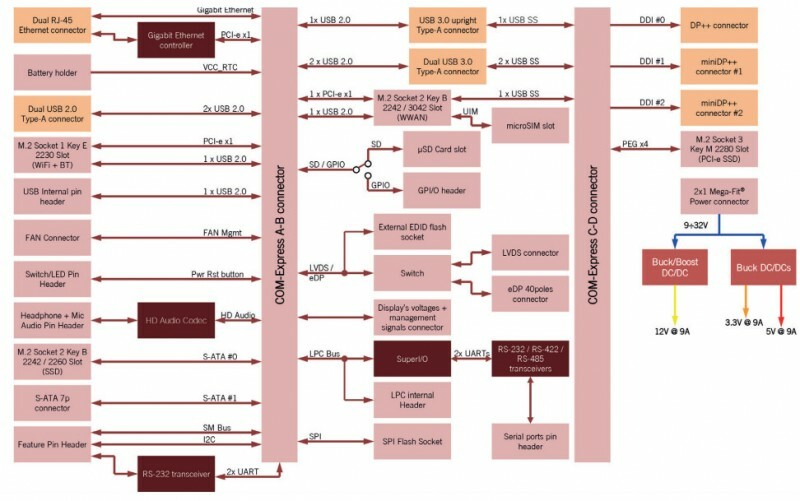 Electronic instrumentation and measurement designs are pushing the boundaries of performance, power, and integrated features to meet or exceed the design challenges of various industries. Mouser takes a look at the characteristics modern instruments require to meet customer expectations and important properties of instrumentation amplifiers. 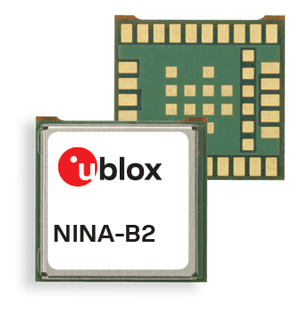 U‑blox has announced the new NINA‑B2 dual‑mode Bluetooth 4.2 stand‑alone module, enabling industrial IoT applications thanks to its built‑in secure boot and wide temperature ranges. 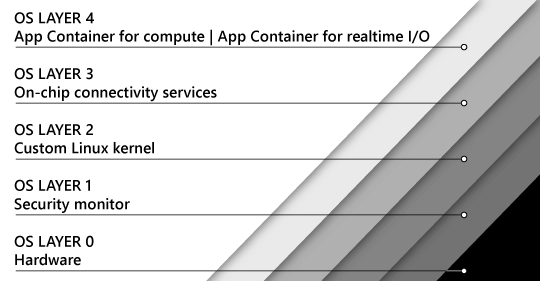 It comes pre‑flashed with U‑blox connectivity software which supports many common use cases such as Beacon, GATT client, GATT server and serial port. NINA‑B2 is configured easily using AT commands over UART, without requiring deep knowledge of the Bluetooth protocol. 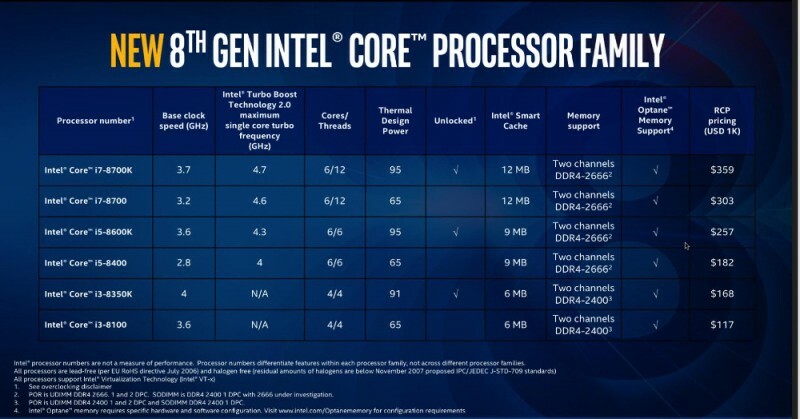 Because it’s already tested and certified globally, it also reduces development costs and speeds time to market. NINA‑B2’s built‑in secure boot guarantees that the software is authenticated by U‑blox and has therefore not been tampered with. 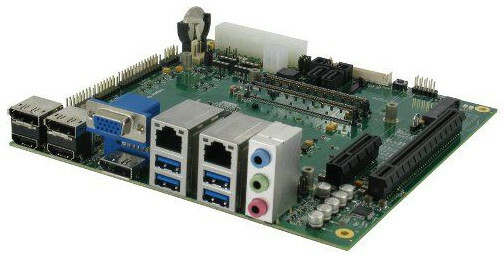 This provides a secure operating environment for the Bluetooth module. NINA‑B2 is very compact, at 10 mm x 10.6 mm x 2.2mm (without antenna) and 10 mm x 14 mm x 3.8 mm (with antenna). 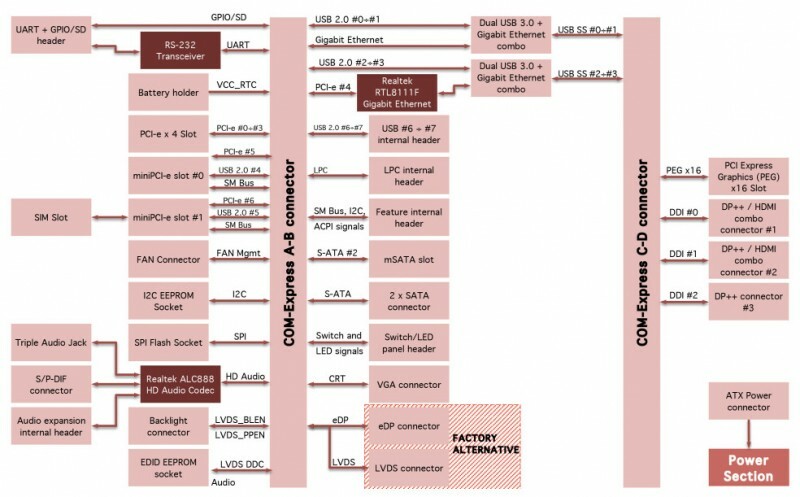 Most of the Bluetooth modules at this scale are single‑mode Bluetooth low energy or Bluetooth BR/EDR devices. NINA‑B2’s size makes it an easy fit in any IoT device. 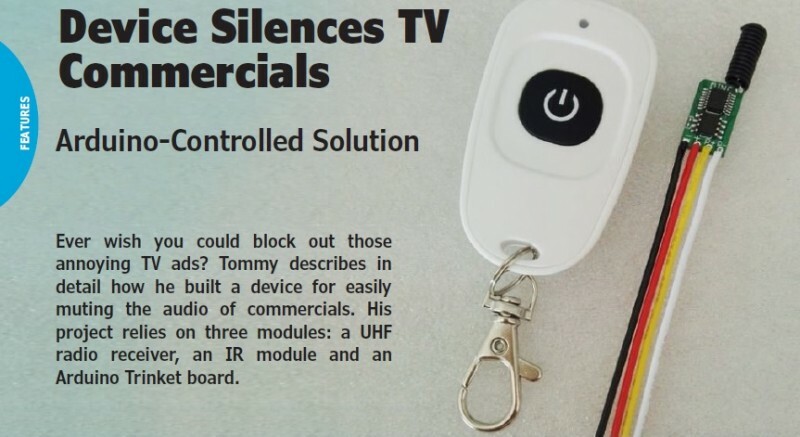 It is also pin‑compatible with the U‑blox NINA family, allowing it to be easily swapped in or out with other NINA modules, with their different radio technologies such as Bluetooth low energy and Wi‑Fi. 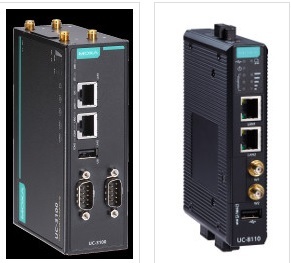 Apart from industrial automation such as machine control devices, industrial terminals and products for remote control, possible applications also include wireless‑connected and configurable equipment, point of sale, telematics and health devices. NINA‑B2 is expected to go into production in summer 2018. Analog & Power. 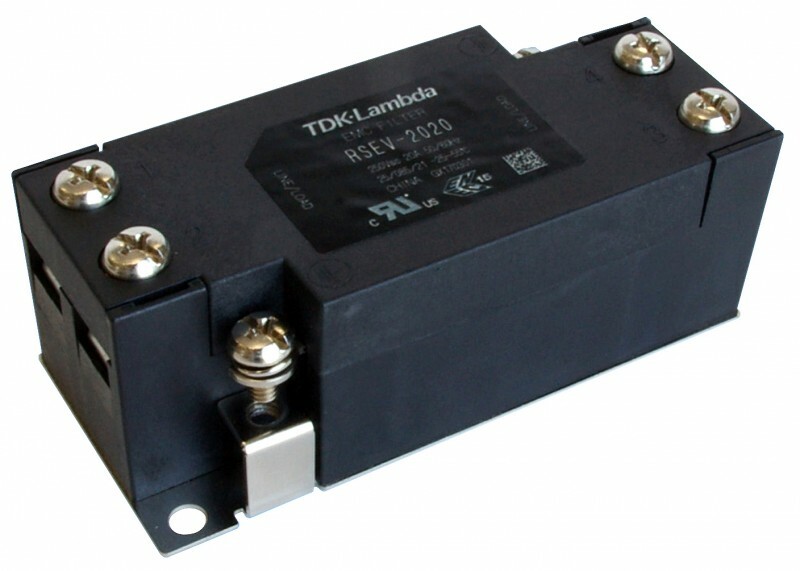 (5/1) This newsletter content zeros in on the latest developments in analog and power technologies including DC-DC converters, AD-DC converters, power supplies, op amps, batteries and more. 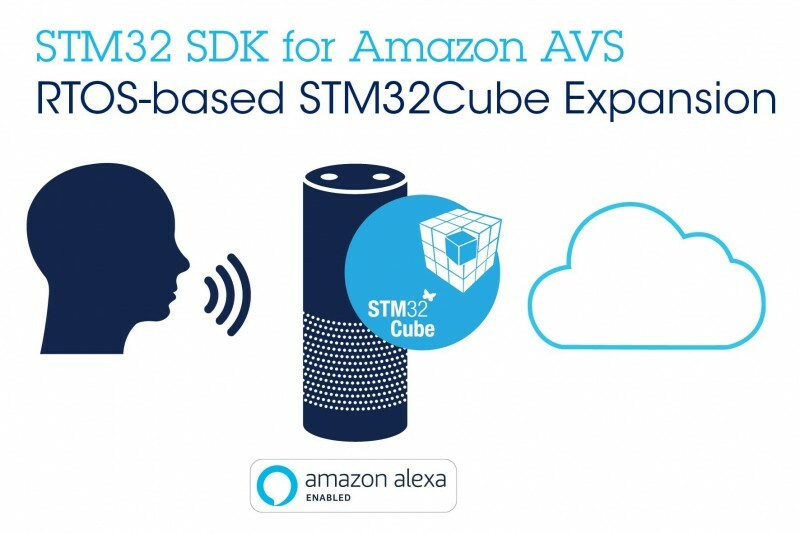 NXP Semiconductors has announced a new echo cancellation noise reduction solution (ECNR) that significantly reduces the problem of noisy voice communications and provides carmakers with a consumer pleasing, hands-free calling experience. 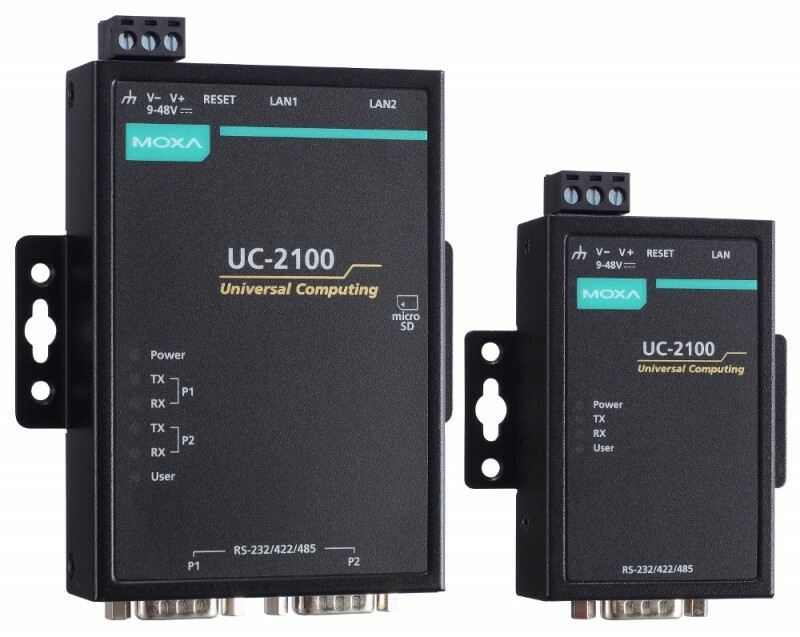 The cost-effective solution combines innovative ECNR software that can be easily ported onto NXP i.MX processors and NXP’s leading car radio tuners and DSPs. 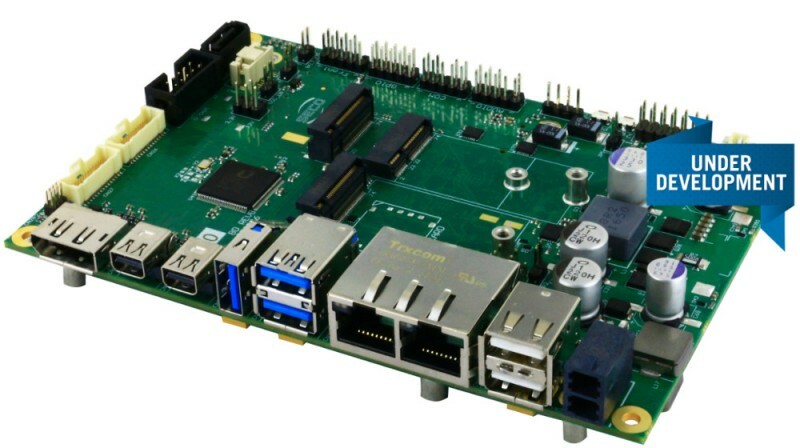 The new NXP ECNR solution is also ITU-T P1110 and CarPlay pre-certified. 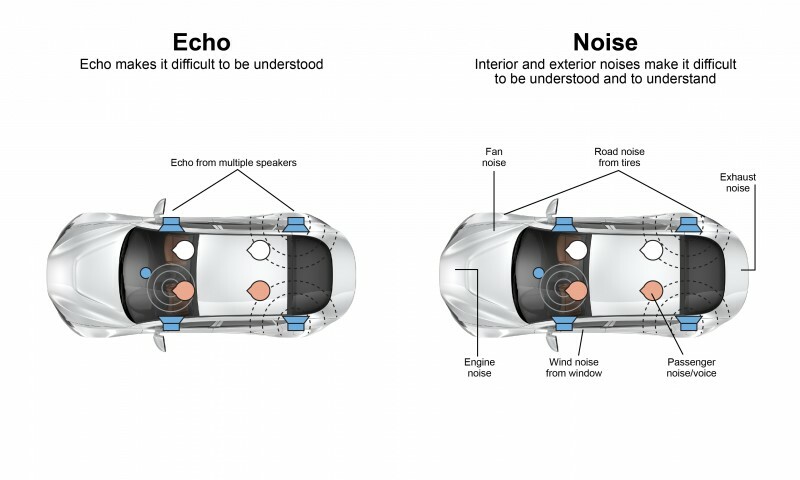 Echo and noise can make communication on the road difficult. Echo occurs when the speakers within a car transmit a voice signal from an incoming call, which subsequently ricochets through the vehicle and returns to the microphone. This causes the caller to hear their own voice, which is distracting and can result in broken communications. Additionally, road noise from fans, exhaust, tires, windows and passengers can infiltrate calls and render them unintelligible, ultimately disrupting the driving experience and causing frustration. The new NXP ECNR solution deals with both problems by removing echoes and filtering out unwanted noise from the cockpit to enhance the sound quality of conversations. 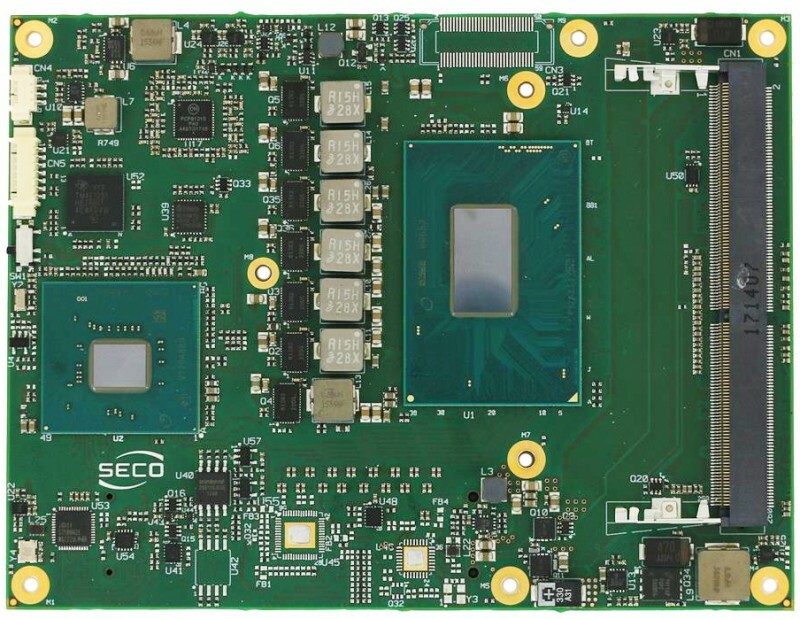 Since the ECNR solution can be ported to NXP chipsets and is ITU-T P1110 and CarPlay pre-certified, it can reduce carmakers’ R&D expenses and speed up the design cycle. NXPs SAF775x integrates up to 2 AM/FM tuners, radio processing, an automotive audio hub and an open HiFi2 core for advanced audio algorithms. SAF775x has rich analog and digital interfaces, flexible audio mixer and filter structure, and core audio processing algorithms. The SAF775x family radio-audio one chip is a market-proven solution and has been successfully designed in major automotive OEM platforms. 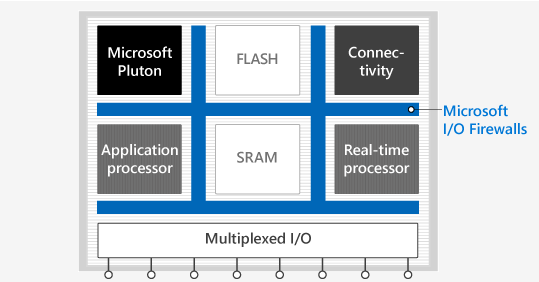 i.MX applications processors offer a feature and performance-scalable multicore platform that includes single, dual and quad-core families based on the Arm® v7-A and Arm v8 architecture based solutions with powerful processing for neural networks, advanced graphics, machine vision, video, audio, voice and safety-critical requirements. The ECNR algorithm is running on the HiFi2 core of SAF775x, ready be activated by a key code. Definition of “Wedged”: A “wedge” is an older technique, less commonly used today, whereby a programmer would add functionality to an existing program (often a device driver) by inserting a call to his custom function in the middle of that existing program. In this way, he could leverage the work already done in the device driver, but add a new function. As an example, I inserted a wedge in the keyboard driver of my very first PC, an Ohio Scientific Superboard II, to remap the keyboard to the Dvorak arrangement. In much the same way, this “wedge” deflects your attention from the mainline text to add a bit of functionality! Paul Kocher, Daniel Genkin, Daniel Gruss, Werner Haas, Mike Hamburg, Moritz Lipp, Stefan Mangard, Thomas Prescher, Michael Schwarz, Yuval Yarom. 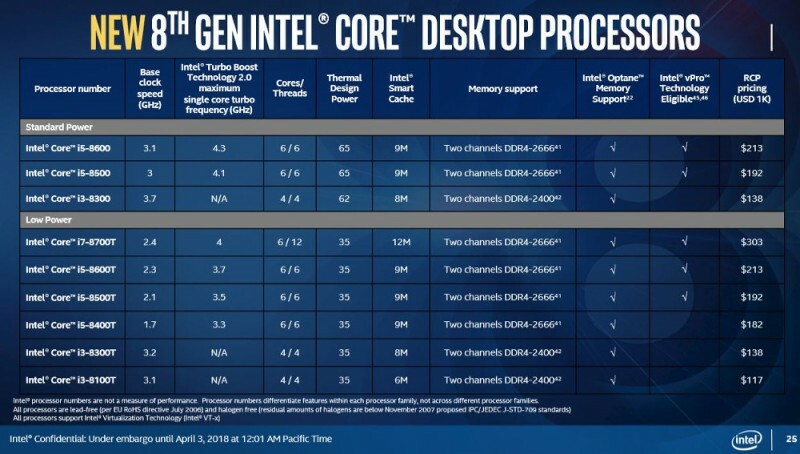 “Spectre Attacks: Exploiting Speculative Execution”. See https://spectreattack.com/ for paper & demos. Daniel J. Berstein. “Cache-timing attacks on AES”.